A high-intensity earthquake measuring 6.2 magnitude on the Richter scale struck Fiji Islands region. 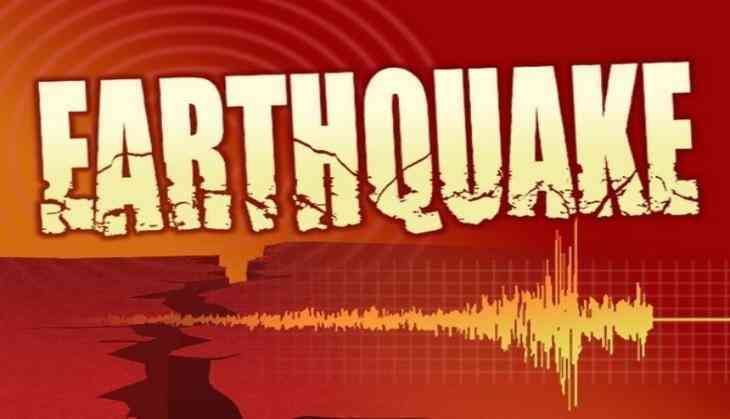 The quake hit at 02:41 am Indian Standard Time (IST) on Monday in South of Fiji Islands at a depth of 562 kilometres. There were no reports of casualties and damages so far. On August 19, a massive earthquake measuring 8.2 magnitude on the Richter Scale hit Fiji Islands region.